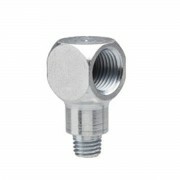 Alemite Fitting Extensions are used to extend fittings away from a bearing housing. 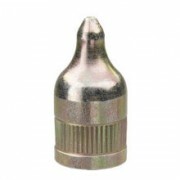 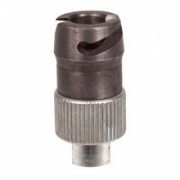 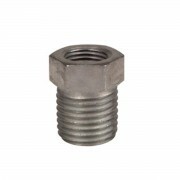 Alemite Straight Adapters are used to adapt a threaded fitting to a different size opening thread. 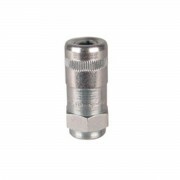 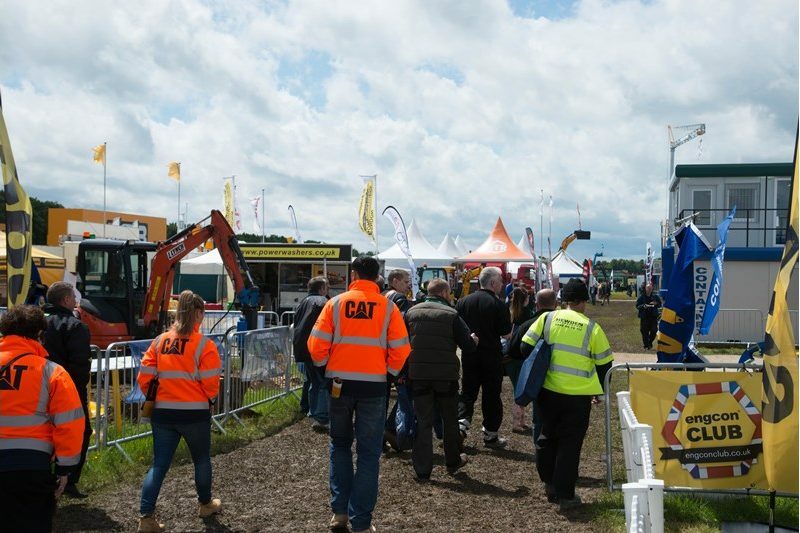 Alemite Plugs close openings where a fitting is no longer required. 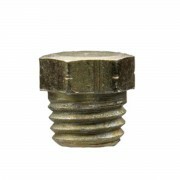 Alemite Bushings are zinc plated to resist corrosion. 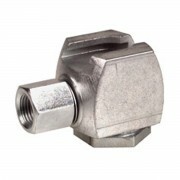 Alemite Pin Type Hydraulic Couplers provide quick, positive and leakproof connection with hydraulic fittings. 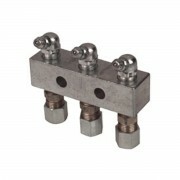 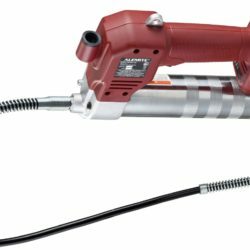 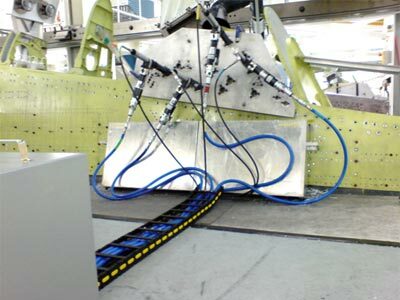 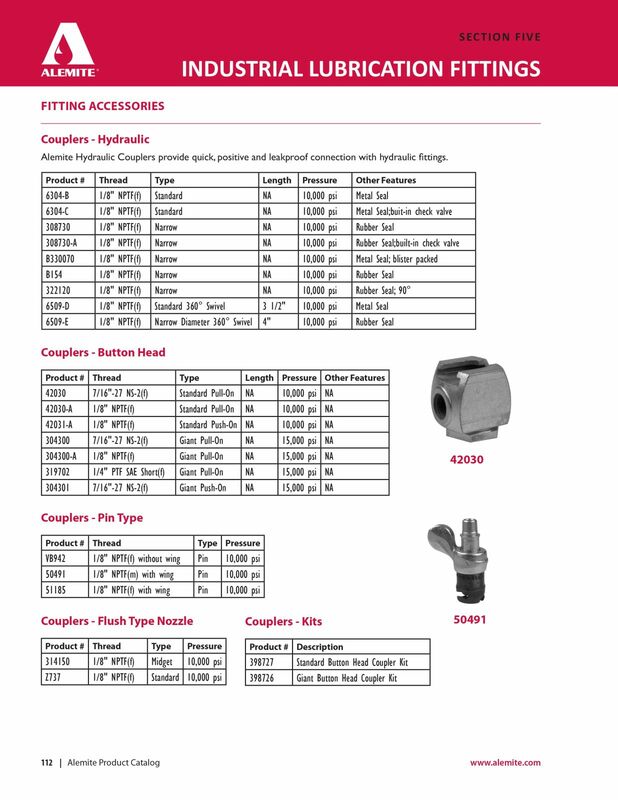 Alemite Flush Type Nozzle Couplers provide quick, positive and leakproof connection with hydraulic fittings.